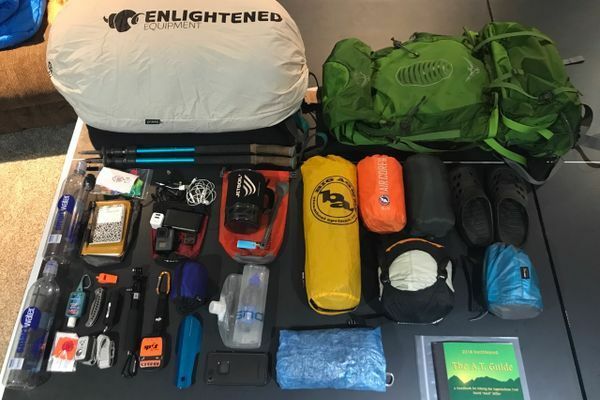 Hello, I am an aspiring thru-hiker of the Appalachian Trail in 2018. 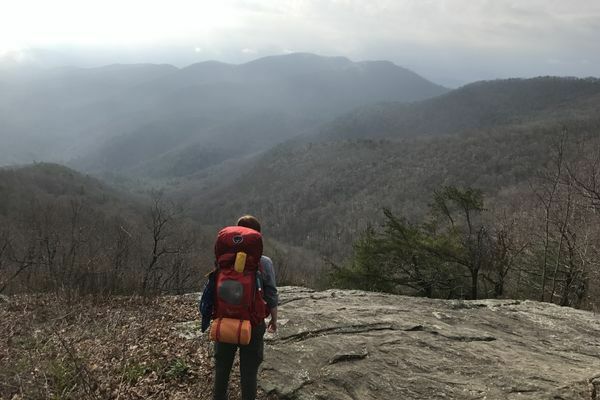 I am from Ohio but I have hopes to move out west to become a backcountry guide one day. I am always ready to tackle new trails and my dog, Tucker, is always close behind. My primary social media account is @mtn.seeker on Instagram. Follow me along on my journey to Maine!